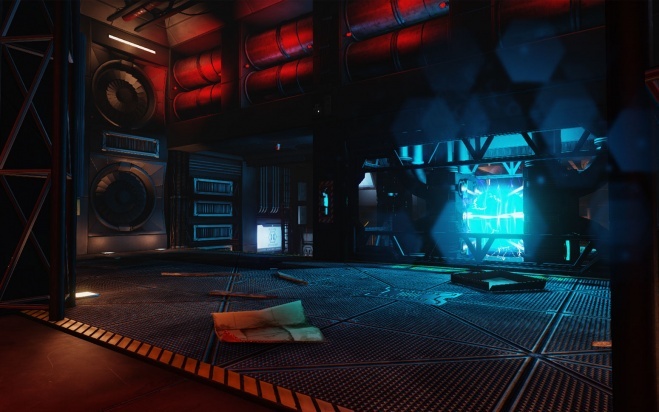 The Lockdown is a community-made Killing Floor 2 map. Is was added in the game as a part of Treacherous Skies update. 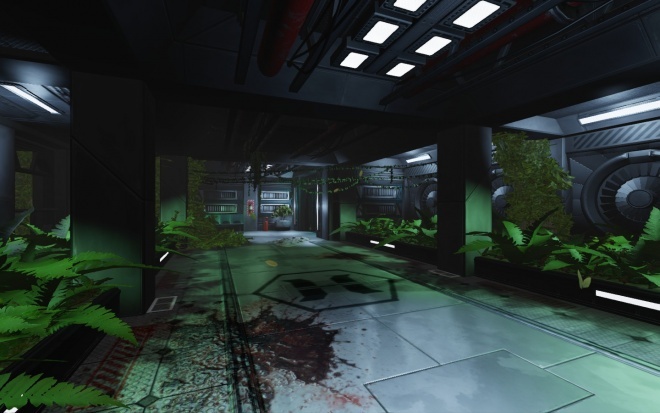 Taking place in the space station this map featuring a lot of narrow paths, chokepoints and close quarters combat. 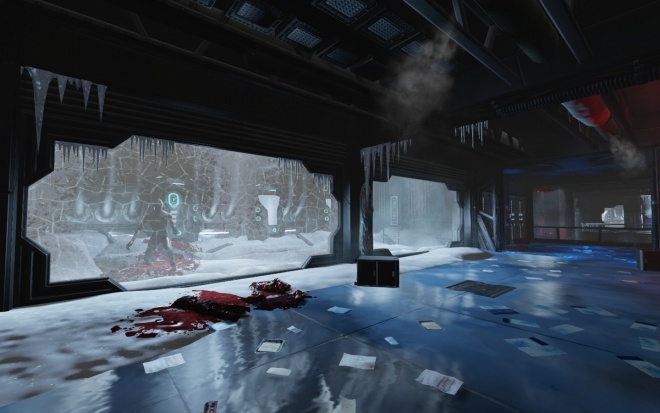 Couple of environmental traps present on the map although their damage is insignificant. "Space, the final frontier. 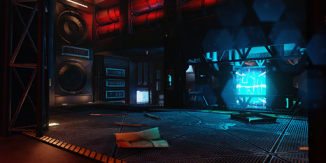 These are the voyages of Horzine's deep space research station Lockdown. Its five year mission: to survive all the Zeds that have taken over the ship; to seek out new weapons and trader pods; to boldly survive being eaten by a horde of mutants." 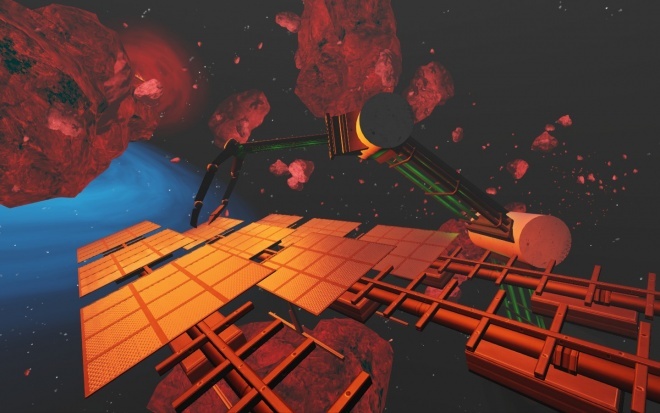 "Waking up from Cryosleep, you find yourselves on a ship orbiting a planet near a red giant. The zeds aboard the ship have already caused mayhem on every single compartment. Eliminate the ZED threat before they tear the ship's hull to pieces." This page was last edited on 11 November 2018, at 08:00.